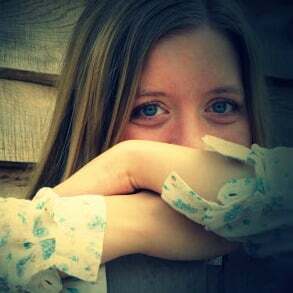 Deep breathing exercises just might save your sanity. Check out your breathing the next time you feel angry, stressed or anxious. Chances are when negative emotions run high, your breaths become short and shallow. This is your body’s natural response to stress, but paying more attention to your breathing patterns can help you “cushion” that stress response and help you process stressful emotions more quickly. 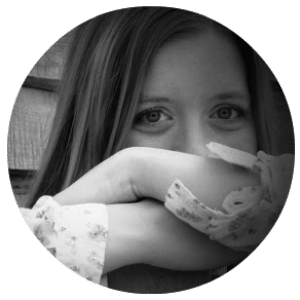 Let’s talk about some important deep breathing benefits, as well as some tips on how to do deep breathing exercises and develop a daily routine. I would bet that many of us rarely more than a couple deep breaths during an entire day, even when we’re not feeling stressed (and when is that?). And if you’re not taking deep breaths, you could be missing out on one of the simplest ways to drastically improve your health. Stress management is an important key for improving your health and quality of living, and I believe deep breathing exercises are a foundational principle of managing life’s stresses. Whether you experience negative emotions or physical pain, the body responds in a similar way every time. You may experience a rapid heartbeat, tightening muscles, dilated pupils and perspiration in addition to short, quick breaths. This kind of physical reaction is tied to health problems like cardiovascular disease, insomnia, hypertension (high blood pressure), indigestion, increased infections and autoimmune disease. It also contributes to depression, anxiety and other mental health issues. Fortunately, you can reclaim your physical and mental health by practicing deep breathing exercises. These exercises can reverse your body’s natural reaction to stressful conditions, which will help you manage negative emotions and even physical pain more effectively. We can’t always eliminate stress from our lives, but we can learn to deal with it in a healthier way. Your muscles relax. You’ll find it’s difficult to maintain a lot of physical tension when you are breathing properly. Oxygen delivery improves. When you breath deeply and you are relaxed, fresh oxygen pours into every cell in the body. This increases the functionality of every system in the body. You will also notice improved mental concentration and physical stamina. Your blood pressure lowers. As your muscles let go of tension, your blood vessels dilate and your blood pressure can return to a normal level. Endorphins are released. Deep breathing triggers the release of endorphins, which improves feelings of well-being and provides pain-relief. Detoxification improves. Good breathing habits help the lymphatic system function properly, which encourages the release of harmful toxins. This cleanses the body and allows it to direct its energy to more productive functions. 1. Lie down in a comfortable, quiet place. Allow yourself to be free from distractions for at least 5-10 minutes. 2. Give yourself a moment to start relaxing your muscles. Seek out places that are holding tension and release it. 3. Inhale deeply, filling your lungs with air. Bring the air into your abdomen, not just your chest. Count slowly to five as you inhale. 4. Exhale deeply, emptying your lungs completely. Again, count slowly to five as you exhale. As you exhale, release tension from your muscles. 5. Continue to inhale and exhale deeply for several minutes, counting slowly to five each time. Concentrate on your breathing and counting. Let your mind take a break from distractions. Try and do this exercise (or something similar) at least once a day. It really makes a difference! 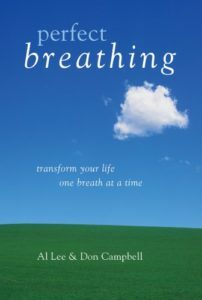 – If you can’t find time to set aside just for deep breathing, then make a conscious effort to breath more deeply during everyday living, with a particular emphasis on exhaling completely, which is an important part of breathing properly. Every little bit helps. – Place your hand on your abdomen to feel your way through the exercise. Your stomach should rise and fall noticeably while breathing. – Some people find that white noise, relaxing music or the sound of rain is soothing and helps them relax for deep breathing exercises. Others find these distracting and prefer the quiet. Do some experimenting to find what helps you relax. There is no “right” or “wrong” way to do this! 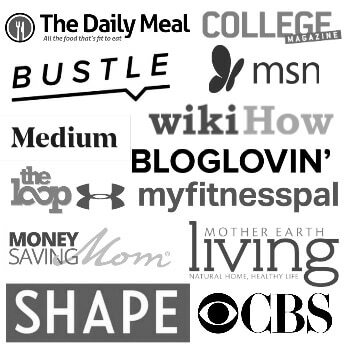 Find something that works for you. 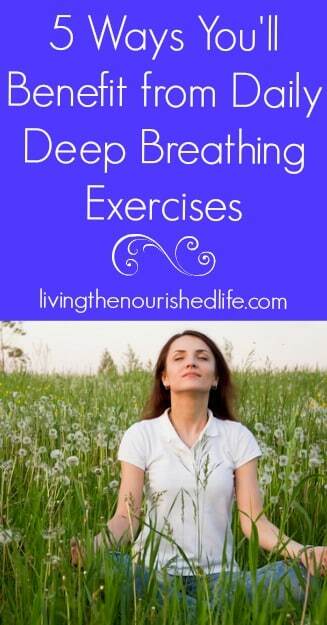 Have you tried deep breathing exercises yet? 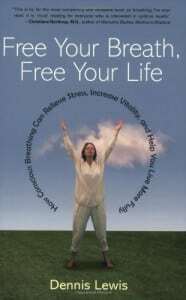 Tell me about your deep breathing exercise experiences! What is your daily routine to get in more deep breaths every day? Have you experienced any deep breathing benefits? Tell me all about it in the comments below! Just wanted to add few more advantage of Breathing. It is always good for your health but also it improves your voice quality and helps you to get a deep and rich voice. It reduces the tension which reduces the risk of mumbling and thin voice. 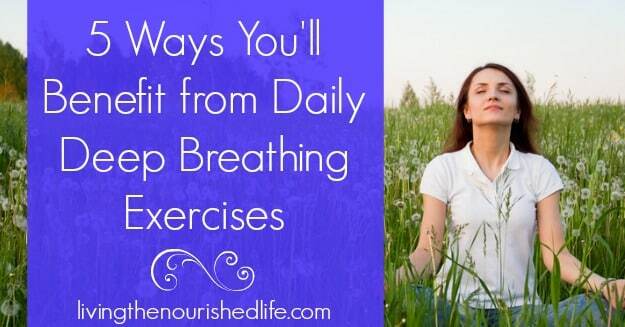 So do breathing exercises regularly to keep your health and voice healthy. Everyone breathes. It’s something we often take for granted. It turns out, however, that most of us don’t do it correctly and Deep Breathing Exercises solve almost all problem like blood pressure, a major risk factor for heart disease etc.